One Very Wrong Misconception About Athletic Trainers:Trainer and former professional athlete Tiffany Toney speaks on a common misconception of athletic trainers. 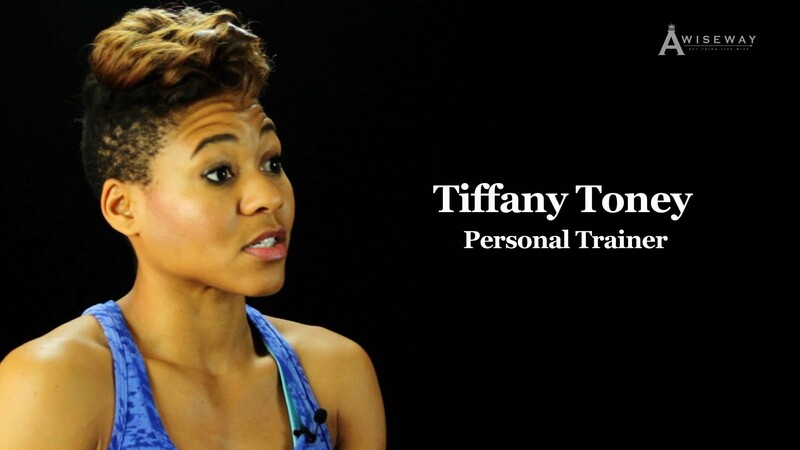 Although Tiffany personally takes her own advice, many believe that trainers don’t put in the same work as their clients. Finally, we learn of the mental and emotional barriers between being fit, and how this ultimately leads to results.